The oriental tradition of conscientious, services, attention to details and a genuine concern for your satisfaction are keynote at Vicky Collections. The foundation Vicky Collections formerly know as Modesto Collections in early 90's selling classic men's clothing of old world construction through the most modern avenue - the internet. 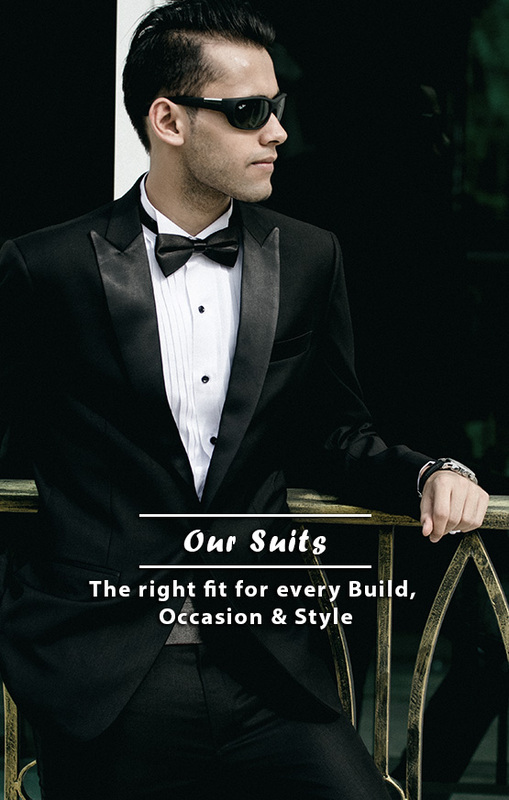 We believe that classic men's fashion came to the forefront in the 1930's with the advent of British styles of tailoring made popular by some of the most famous American movie icons. the image of Cary Grant's elegance in a Hitchcock movie remains with us today. 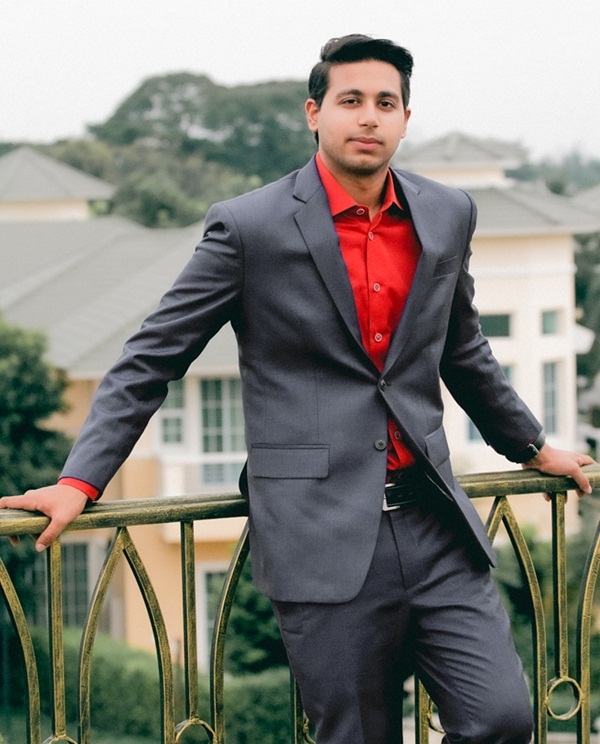 The statement "Clothes make the Man" may not be entirely correct, but it certainly plays a major role. Style is hard to define but it can easily be visualized, at Vicky Collection we search the world for the finest designs. 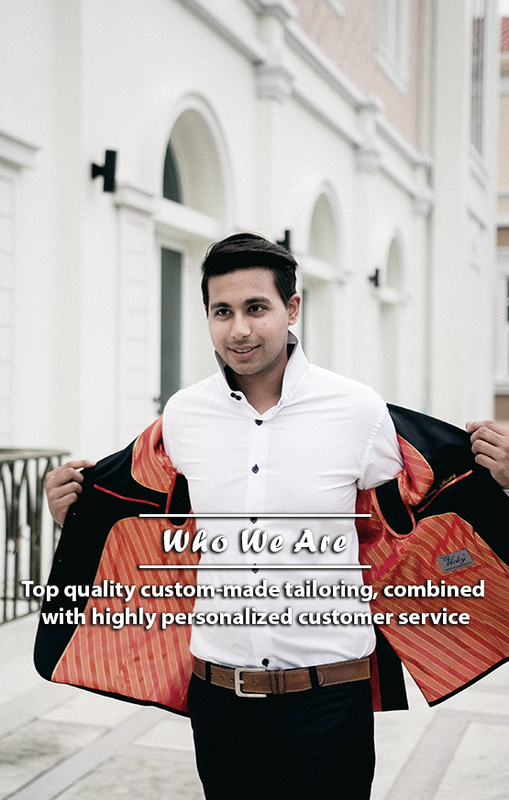 Our mission is to pick the finest Italian, English and American fabrics and make these available in the widest range of styles, colors and sizes for ladies & gents of discerning tastes. 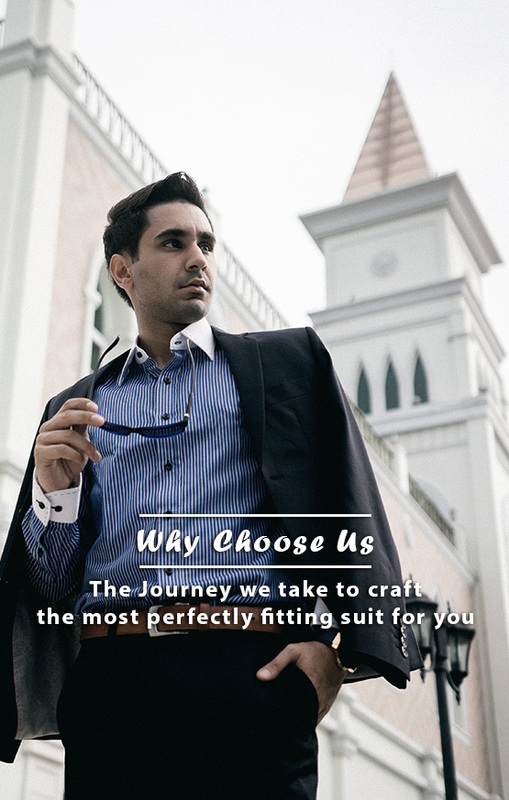 "If you're wearing suits and you want to create your own sense of style, Vicky Collection is the right contact"